Thanks Richard. It was indeed a very intriguing trip for me as well, both technically and personally. 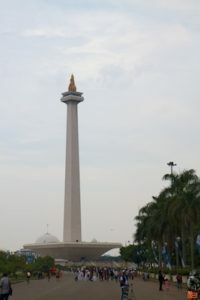 Jakarta has so much to offer for tourists of which I felt we touched upon only a few spots.